If you work in an industry that requires error-free quality control and/or is due for a top to bottom inspection, you’re probably in the process of overhauling your assembly analysis methodology. One option you have is reverse engineering, but taking apart one prototype to check for malfunction hazards doesn’t guarantee the entire product line is error free, plus it’s expensive. Luckily, technology has already caught up to your needs in the form of 3D imaging options. 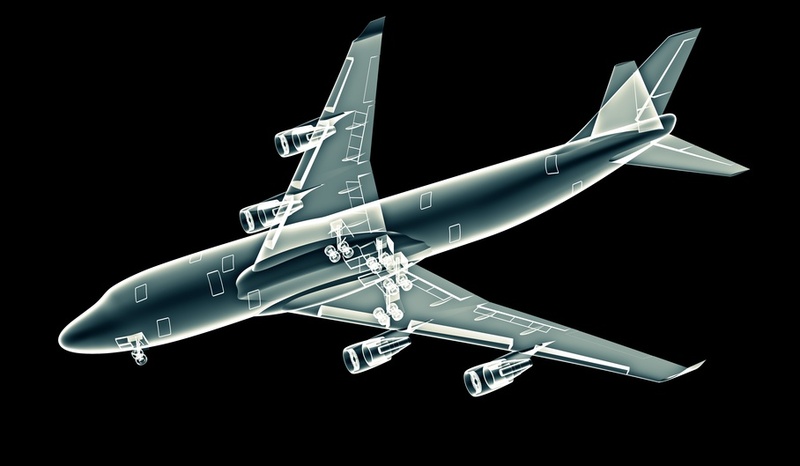 Now, x-ray inspections are possible thanks to computerized tomography scans. What is a computerized tomography scan?